Dr. Allen Sell was promoted by the Board to the position of Superintendent of the Bedford Area School District at the Board meeting on July 20, 2010 to begin on November 1, 2010. Dr. Sell was hired as the Assistant Superintendent on July 1, 2007. 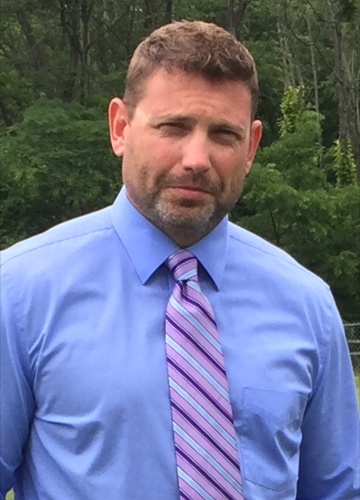 Dr. Sell graduated from Northern Bedford County Middle-Senior High School; received his Bachelors Degree in Agriculture and General Science from The Pennsylvania State University. He received his Masters Degree and Principal’s Certification from Western Maryland College and earned his doctorate from Duquesne University. Prior to coming to the Bedford Area School District as Assistant Superintendent, Dr. Sell was the Administrative Director of the Bedford County Technical Center from 2000-2007. 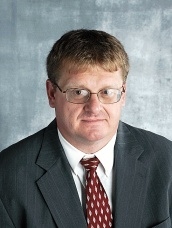 He was the Director of the Greater Johnstown Career and Technology Center from 1997-2000. Dr. Sell was a teacher, supervisor, administrator and a leader in many educational programs, technical courses and community projects over the past decade. The leadership skills and experience that Dr. Sell brings should help him to lead the District into the future. Dr. Ruhlman was appointed to the position of Assistant Superintendent at the May 2014 Board meeting. He received his Bachelor of Science in Education in Spanish from Mansfield University, Master Degree in Education and Principal Certificate from Westminster College, Pennsylvania, and a Superintendent Letter of Eligibility from Gannon University. Additionally, Paul completed his Doctorate in Education at the College of William and Mary. Dr. Ruhlman served as a teacher, an assistant high school principal, a K-12 campus principal, director of special education, and director of student services. Paul looks forward to continuing to serve the students, parents, and community members of the Bedford Area School District.